When reviewing content, it is always great to find new ways to make it fun! 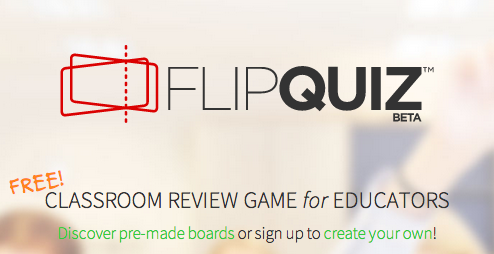 FlipQuiz is a free site that helps a teacher make Jeopardy-like review decks. Come play FlipQuiz and learn how to make your own! Choose a time and place to play!